Condo 2 is in San Felipe just steps the Beach, and 2 blocks from the Malecon. this condo has WiFi. There is an open floor layout, large open kitchen with a lot cabinets, tile floor, 2 bedrooms, 2 full baths with hot water showers, large living room, bar area, chairs & table. The bedrooms and one bathroom are ground level the kitchen, living room and the other bathroom are up stairs. Step out your door and you are on the beach. There are 2 patios with a BBQ up stairs. 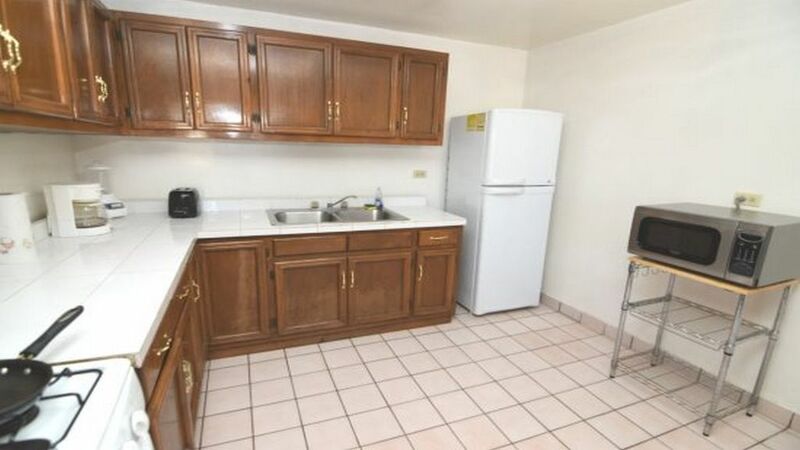 Your kitchen has a 4 burner stove with oven, microwave, sink, refrigerator, coffee pot and dishes for 10 people. All kitchen utensil except for your special pots & pans we suggest you bring all your special items. Make sure to bring charcoal or you can buy it here to prepare that special gourmet meal outside on the patio on your charcoal barbecue... Don`t for get your dish soap, It is your responsibility to do your dishes. Guest please bring all needed towels. One car garage. Hot water shower to get the sand off of you when you come from the beach. This condo is within walking distance to San Felipe`s landmarks. You will be close enough to the water to hear the wonderful pounding surf. We are located at the end of a private road.